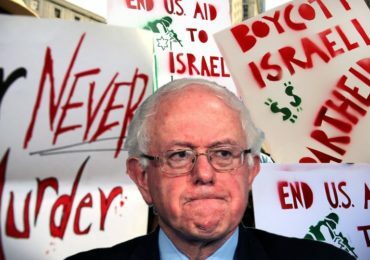 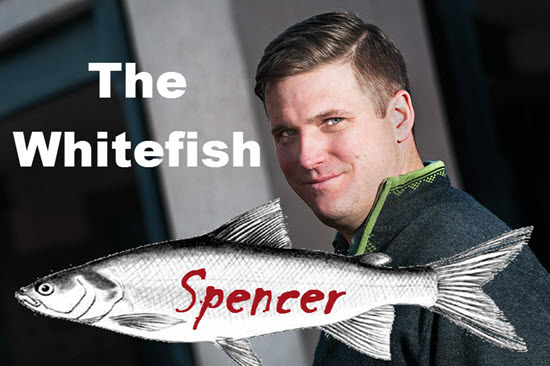 Dr. Duke and Andrew Anglin – The Lesson of Whitefish & Standing Up to the Heart of Evil! 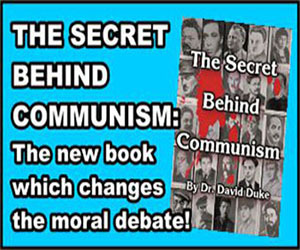 Duke and Anglin on Whitefish & Standing Up to the Heart of Evil! 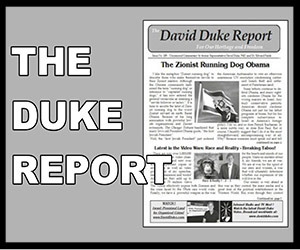 Today Dr. Duke and Andrew Anglin discuss the Jewish Role in Whitefish and the Destruction of the White Race and the Entire Planet. 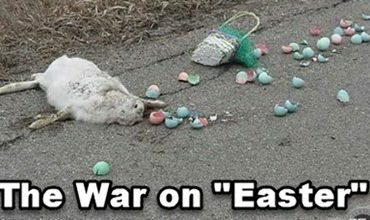 Click here and look for the show dated 12-26-16. 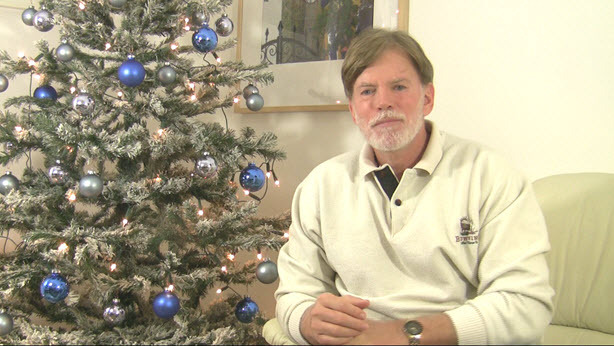 Watch the David Duke Video on this subject: The War on Christmas! 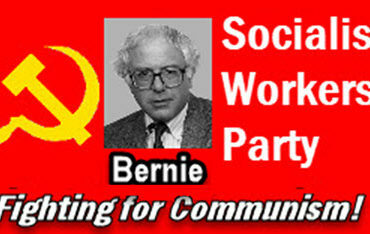 Previous Post National Bugle Radio: Slattery & Sloan — Will “These Jews” Stage a Coup on Jan 6 and Install Colin Powell? 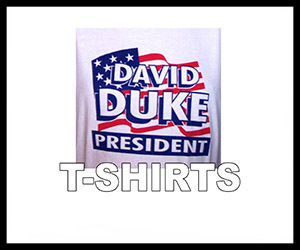 Next Post Dr. Duke Interviews Animator, singer and White Activist Emily Youcis & Forbes Says David Duke was pivotal to Trump’s White vote and Victory!